New blocks include A Executive, AA1, AA2, P1, P2, P3 and P4. Block A has been expanded and many new plots of A extension have been added to the existing map. 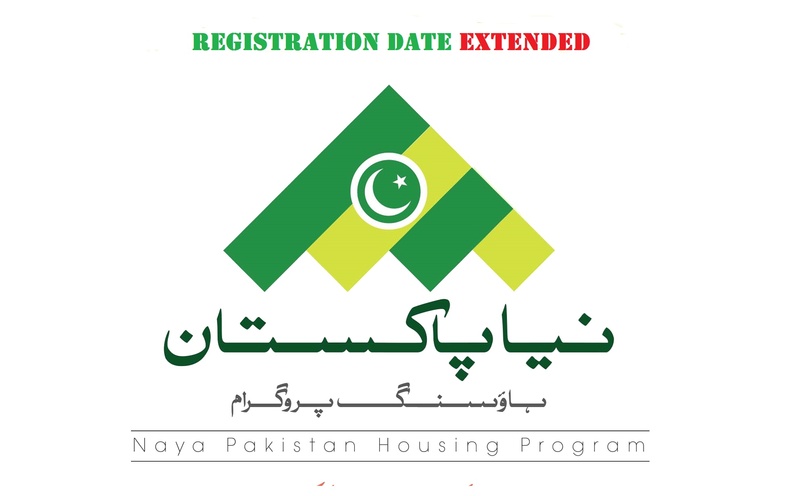 A Executive block is placed between Gulberg Greens D Block and Gulberg Residencia A Block. 5 Marla IB employees’ plot files have been adjusted in AA1 and AA2 blocks, so you will find many 5 marla plots in these blocks. These new blocks are expected to be placed near P block where they society has acquired some land. Block T has been reshuffled and revised with new 7 marla plots. Similar reshuffle of plot locations has also been done in various other blocks. P block has been entirely changed, and it has been split into various sub-sectors of P block which includes files of P Extension. Older location has been slightly changed, and new location goes down to Japan Road. 7 marla and 10 marla plot files of J block have been included in the new map, and C block has been expanded to adjust new plots. Should you require any further information on revised maps or relocation of old plot numbers, use our online chat feature or email us at marketing@manahilestate.com.